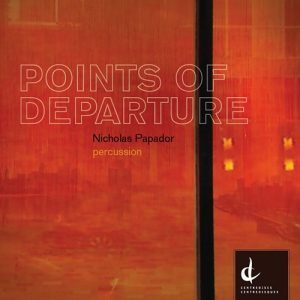 Links to get your copy of Points of Departure! Lots of other out great outlets for this too. I hope you enjoy the recording! One Google search and there’s tons of choices to buy, download or stream. 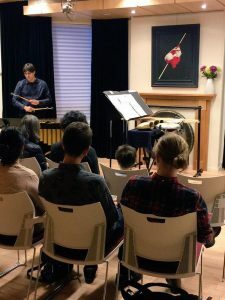 Thank you so much to the Canadian Music Centre, Centrediscs and to those of you who came to the CMC Thursday for my first Points of Departure CD launch. It meant a great deal to me to share this music with friends, colleagues, and former students! I hope you enjoy the recording. Stay tuned… I’ll be doing another launch in Windsor on March 25th. It’s HERE. 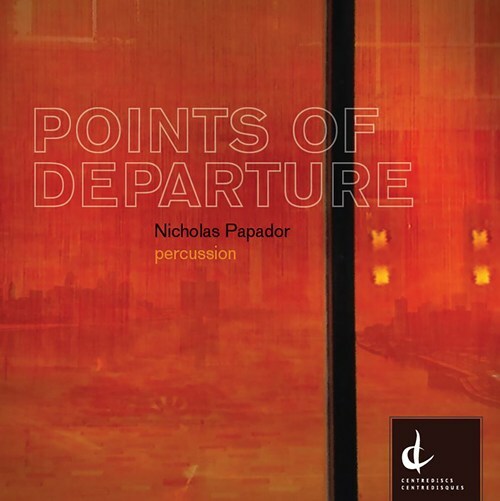 My debut solo CD, Points Departure will be available February 10 on the Centrediscs label. Fantastic production by Ray Dillard and superb engineering by Douglas Romanow. The CD features works by Nicholas Papador, Isabelle Panneton, Nicolas Gilbert, Francois Rose, Linda Catlin Smith, and Christien Ledroit. At the launch I’ll be playing the Gilbert, Rose, and my piece. The CD and digital downloads are available for pre-order from a number of outlets including Amazon, iTunes, etc. I will be launching my debut solo percussion CD on February 19th at the Canadian Music Centre in Toronto. If you’re in the GTA (or visiting Toronto that week…it’s study week for UWindsor), I hope you can join me in celebrating. Do come by and celebrate with me if you can!